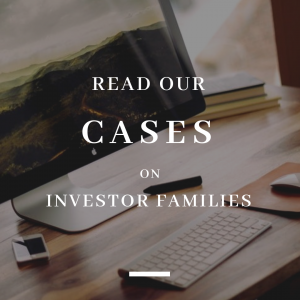 INEO creates exclusive content and training, aiming to disseminate its expertise for family members in matters related to the management of their wealth. 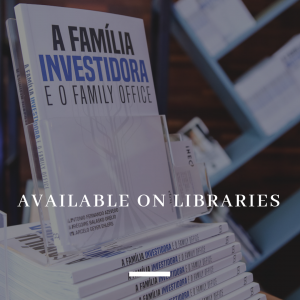 In june, we released our book “A Família Investidora e o Family Office” in Porto Velho. We participated in the closing panel of this year's event with the theme "Best Practices in Family Governance". In an exclusive event for a family business, we held a lecture about Family Office and the Family Investor. Invited by Successor Institute we developed the "Family Office in Practice" Workshop where the group discussed Single Family Office models and learned about structuring it step by step. In the "Heir in the Family" module of the "FSH" program of the Successor Institute, we discussed what it means to become a successor to equity in the family and in business. Nearly 30 people attended our presentation about the concepts of the Family Investor, Wealth Governance and Single Family Office. The event had more than 170 participants and its main theme was the fine tuning between Family and Management. 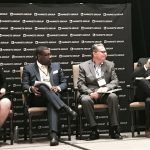 In Miami, we were once again panelists at the International Family Asset Management event. We talked about Impact Investing and Family Governance. 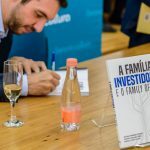 We participated in a lecture by Instituto Sucessor, followed by the launch of the book "The Family Investor and the Family Office" in Porto Alegre. 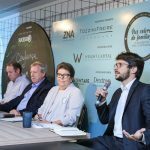 We launched the book "The Family Investor and the Family Office" in São Paulo, with the presence of the authors for a chat and autographs.